Are you looking for the best and most trusted hair transplant clinic in Delhi? 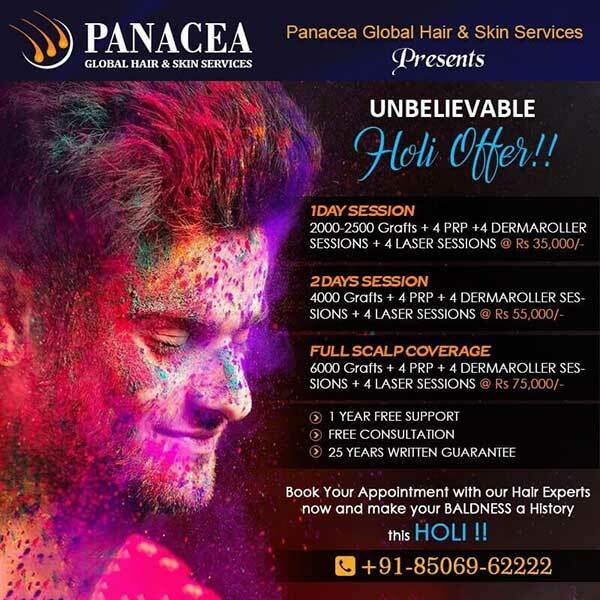 If yes, then Panacea is the right place with the right solution & service provider. 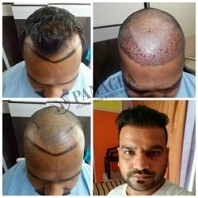 Hair transplant surgery also known as hair restoration surgery is a surgical technique used for hair restoration on the balding part of the patient. The doctors during the surgery move the hair follicles from the donor site to transfer them to the bald area or the recipient site. 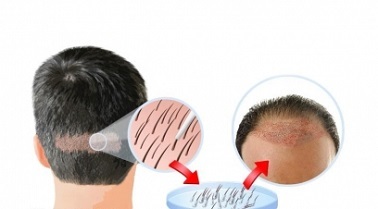 Usually, the hair follicles are taken from the back of the head as such areas are generally not vulnerable to balding. 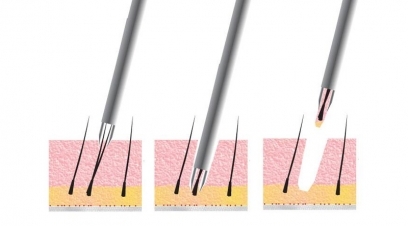 This process is used to transplant hair on scalp along with the other parts such as chest hair, beard hair, eyebrows, and eyelashes. 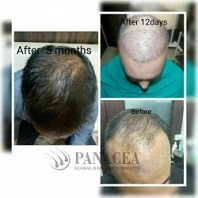 At Panacea Global Hair Services, you can expect 100% natural results. 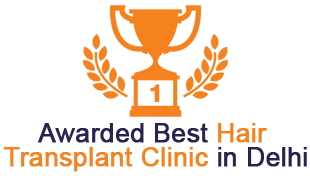 By adhering to strict protocols, our expert team of professional surgeons provide guarantee on survival rate of the transplanted hairs. 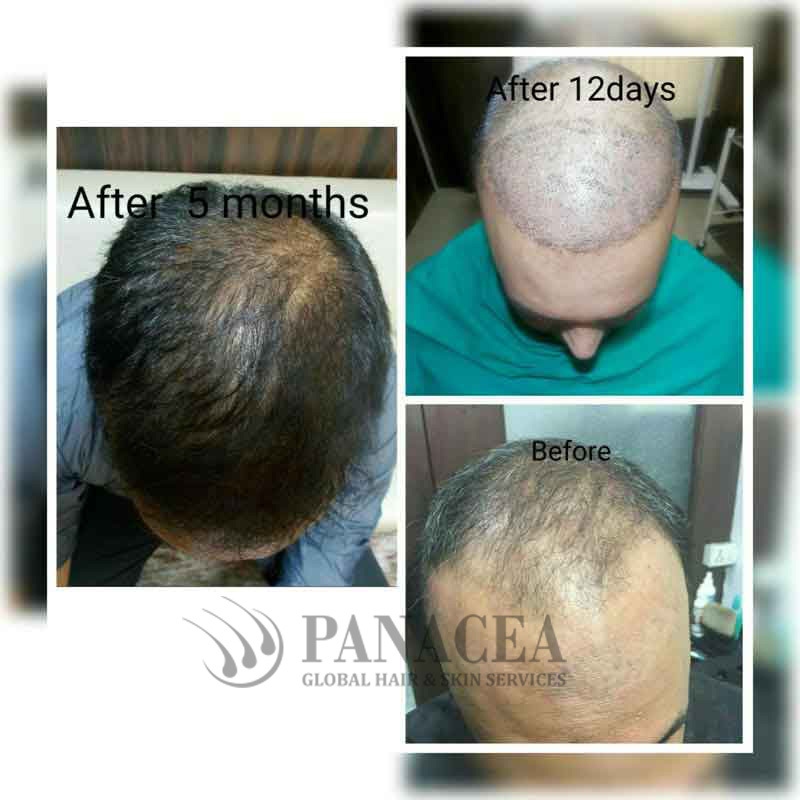 Follicular unit extraction (FUE), popularly called follicular transfer (FT), is one of the most used methods to treat hair loss. 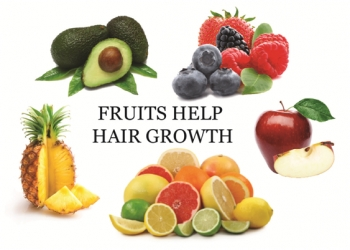 Our doctors take out healthy hair follicles and graft them one-by-one into the bald areas. It gives better uptake [permanency], angles and directions of newly grown hair. 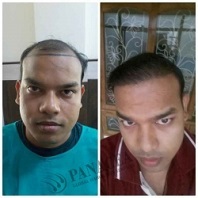 The devastating hair loss has ruined the peaceful mind of millions of people across the globe. 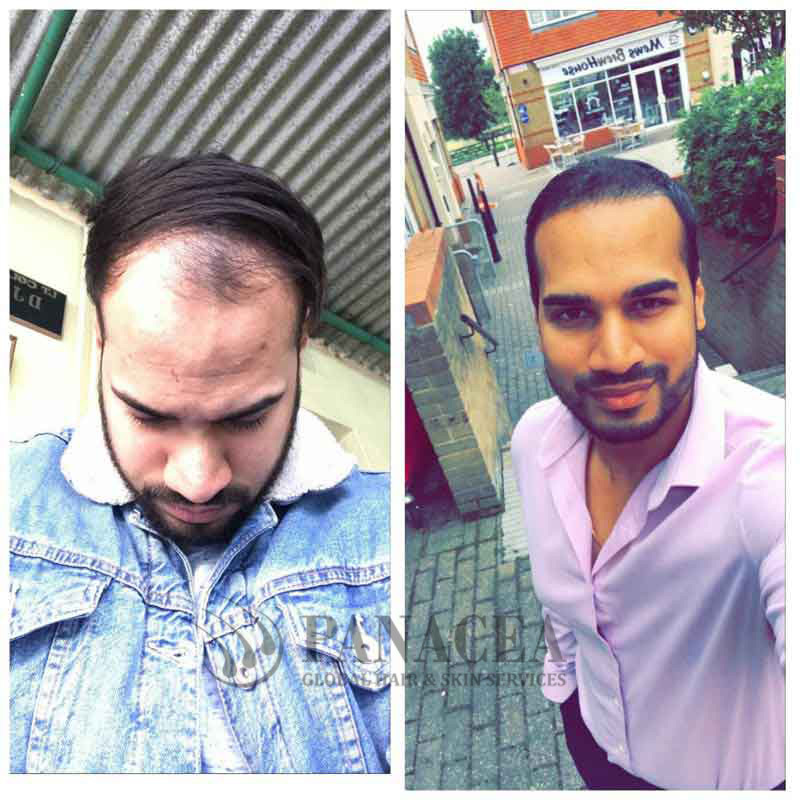 Follicular Unit Extraction is one of the best hair transplant solutions that can fix hair loss permanently. 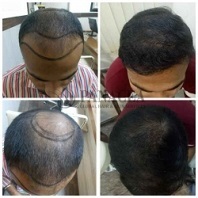 While considering hair transplant and bald head, you need the latest technology at your service. 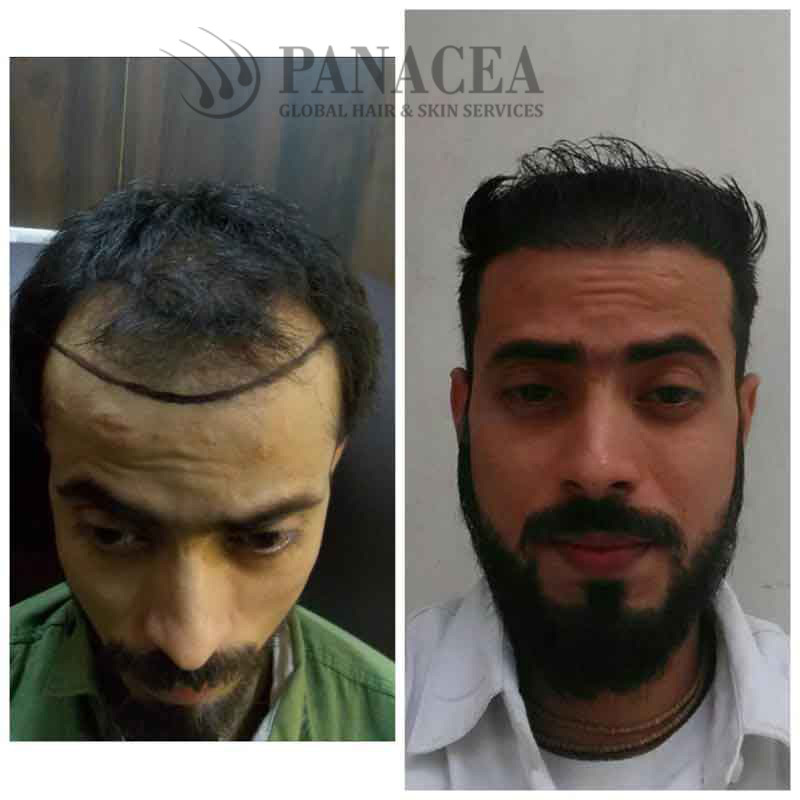 We bring the latest hair transplantation technique for you, that has been tested and approved by all the specialists and doctors. 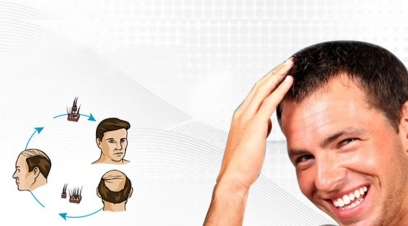 With an FUE Hair Transplant, you will find the most natural mean to grow hair on your bald head scalp. With technology at your service, we bring the best doctors too, so that they can be best handled for you and your treatment. 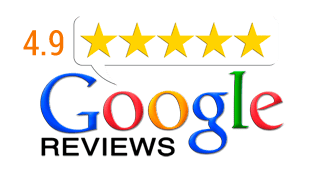 So, in one word, when you reach us for hair treatment, you will never have to return disappointed. I got FUE HT done here at Panacea last month. it was nice experience. 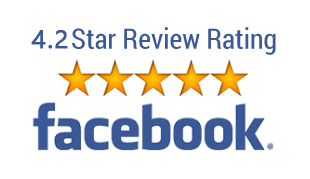 Thanks to all the staff. Specially Thanks to Dr. Priyanka for superb transplant. Well I'm waiting my result. Well done Panacea and keep it up. 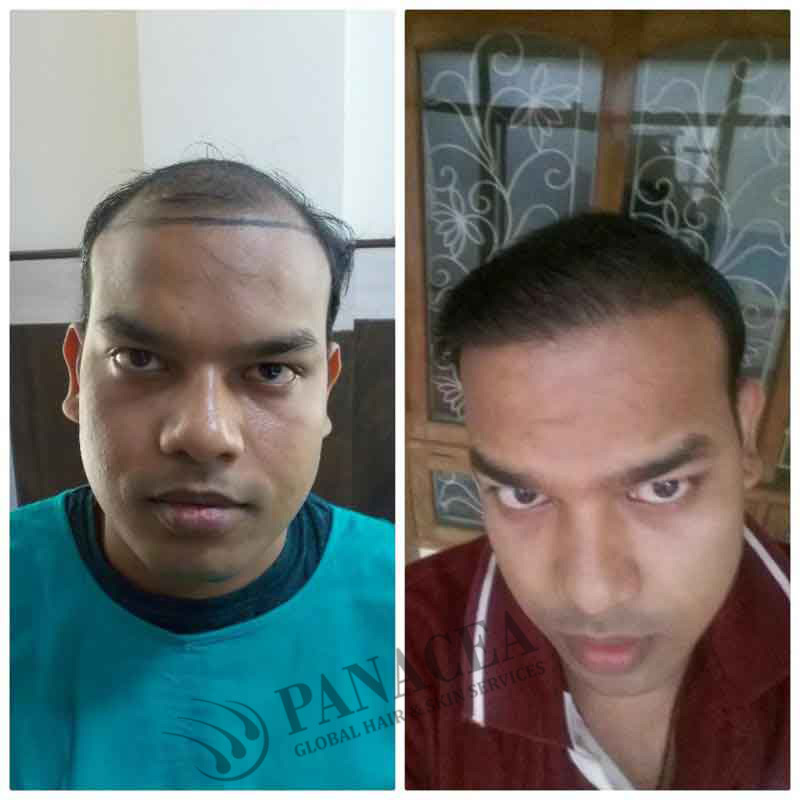 Surely one of the best hair transplant clinic in Delhi. The staffs are well cooperative also doctors are very professional and knowledgeable! !Happy with the results. Watch our corporate video now! Multiple agents such as Mindful Stress, Surplus Vitamin A, deficiency of Proteins and Vitamin B, Anaemia, etc. work together to damage your hair. So, only right treatment can give you a practical result. At our world-class clinic, you can undergo all kinds of hair loss treatments such as FUE, Hair Transplant, PRP Therapy, Laser Hair Treatment, Meso Therapy, etc. 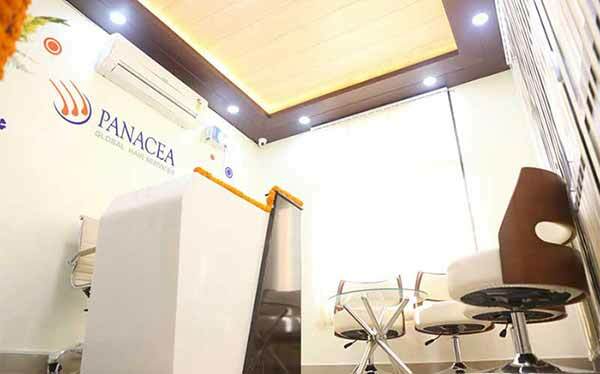 Panacea as a Dermatologist’s and Trichologist’s hub consists world renowned doctors and experienced medical staffs. Our doctors have created an ecosystem where innovative ways are developed to treat hair related deficiencies as well as scalp irritations. In the developed ecosystem our doctors help you in finding appropriate treatment and developing self-help skills.